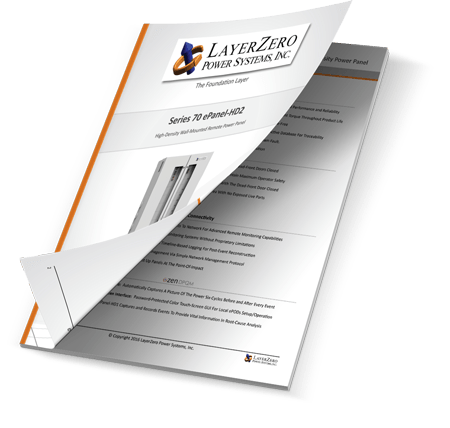 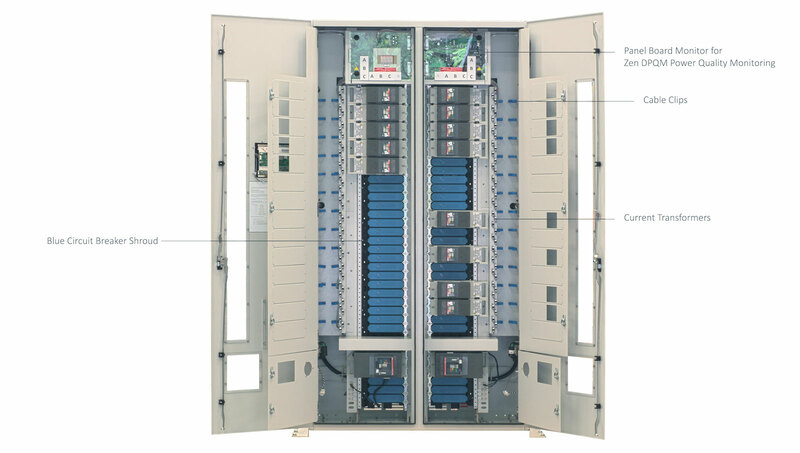 The Series 70: ePanel-HD2 is a high-density power panel, designed to allow data centers to fit more power into less space, while increasing power reliability. 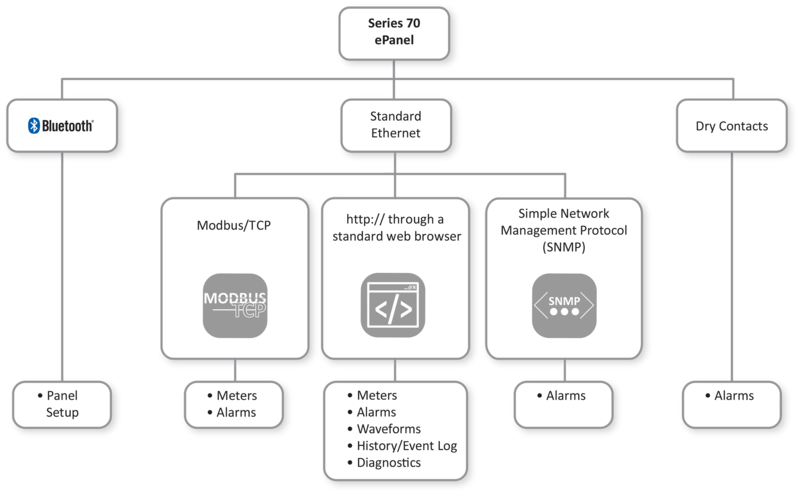 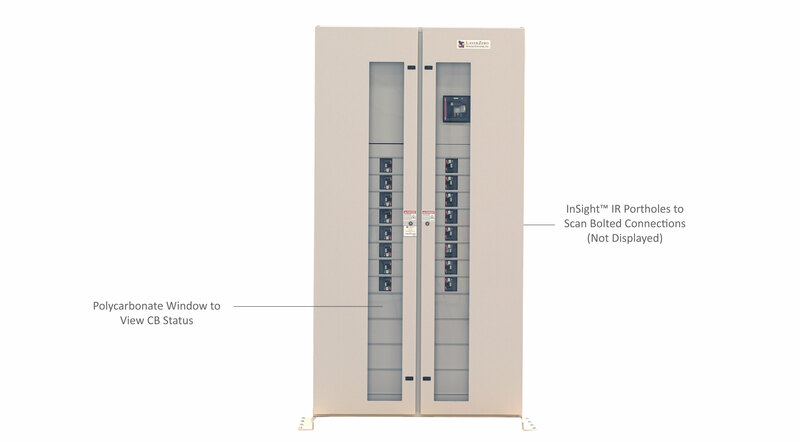 The Series 70: ePanel-HD2 is a SIMO Configuration (Single Input, Multiple Outputs) Power Panel. 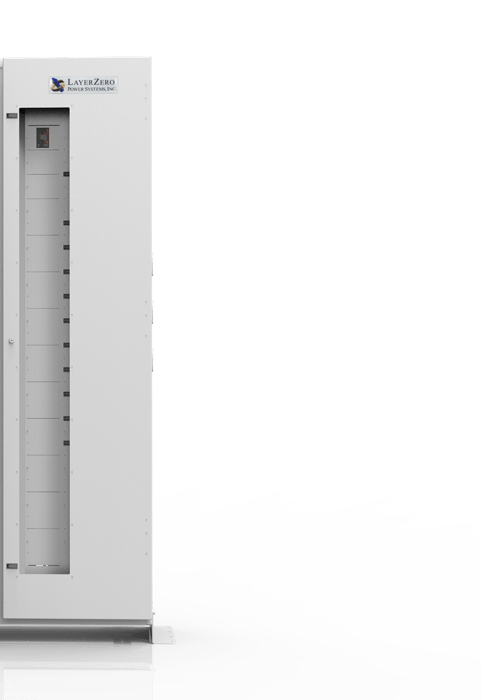 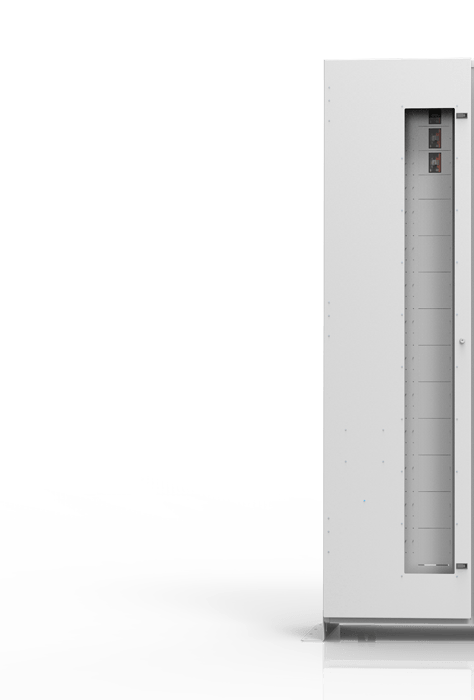 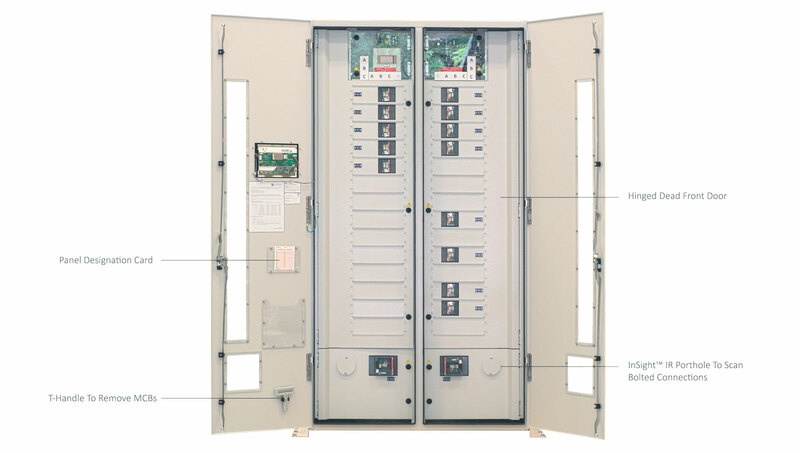 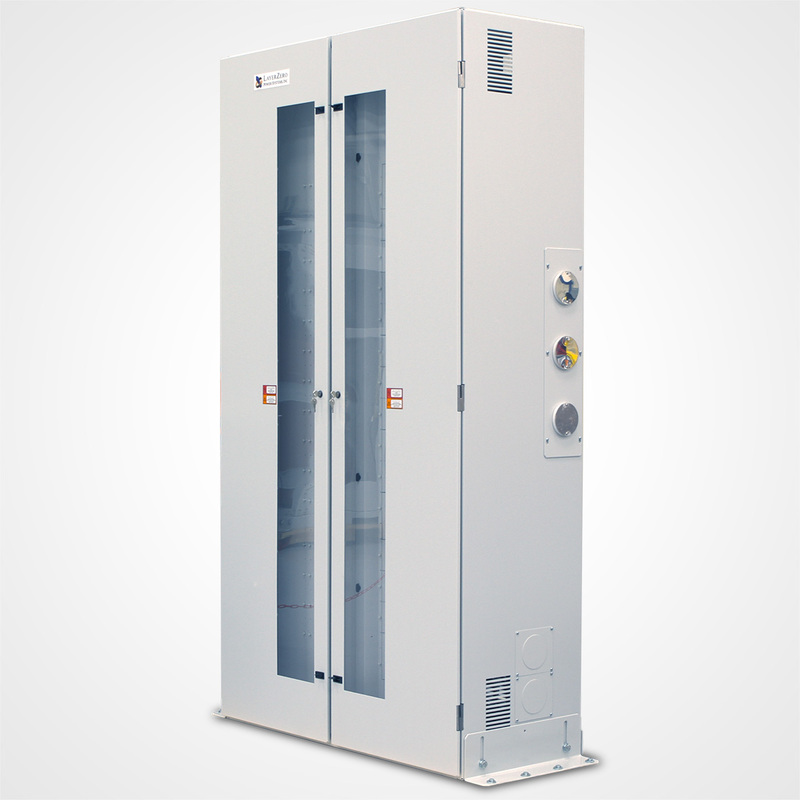 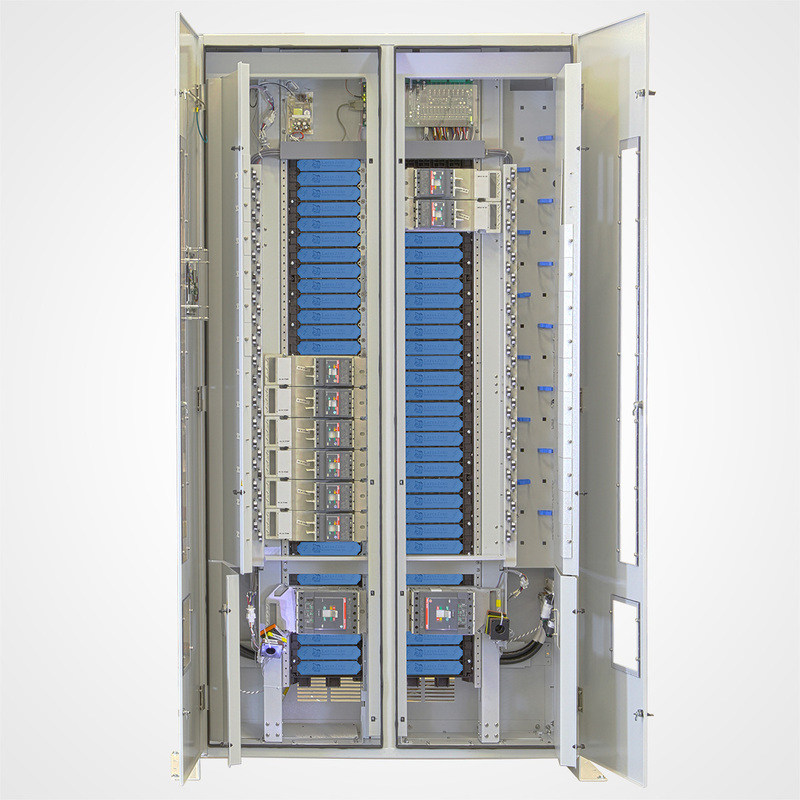 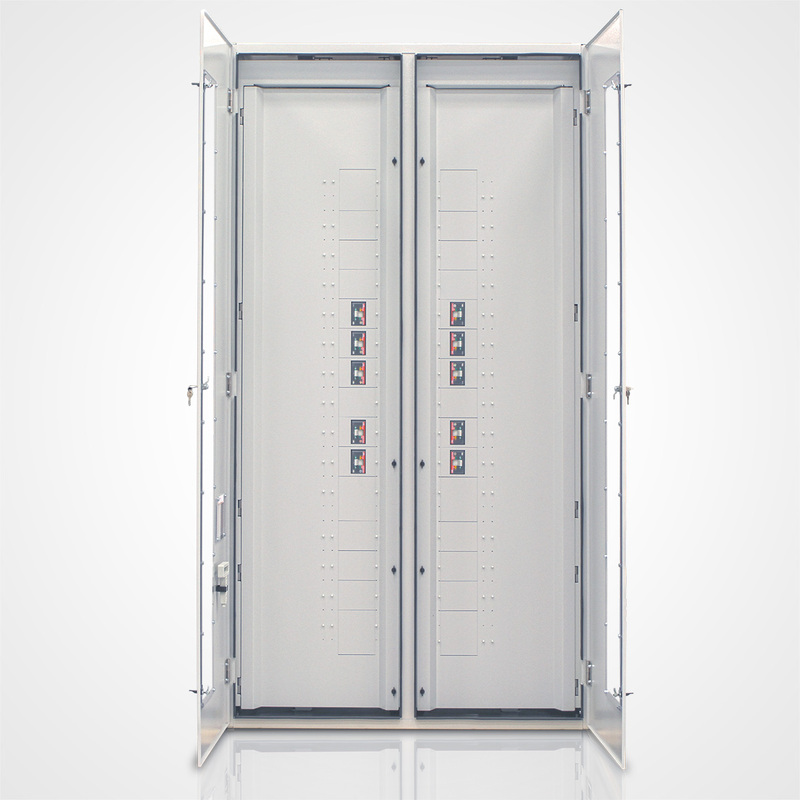 The Series 70 ePanel-HD2 is a High Density Power Panel, designed to fit on a wall.